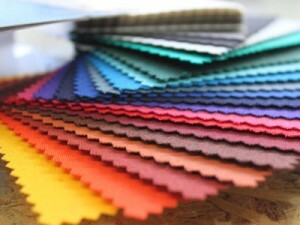 Citrus Rain is a Manchester based textile printer and manufacturer offering trade customers and retailers a fast and flexible production facility, which produces a range of textile products and printed fabric ranges. Our digital printing services offer our customers a just in time proposition, allowing them to reduce and hold minimum stock with the assurance that if market demand changes, our short lead times will ensure they do not run out and miss any sales opportunities. Similarly, if buyers misforecast and demand does not live up to expectations, our customers will not be left with overstock at the end of the season. Our number one passion is reshoring textile manufacture to the UK. Where faster lead times are needed or when reduced stock would be helpful or new product launches are planned, we know competitively priced, local manufacture is an asset. Our commitment to reshoring means we can offer our customers more choice and flexibility, allowing new products to be developed, manufactured and delivered in convenient volumes. 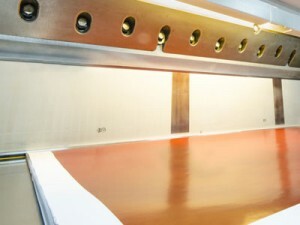 Clear communication and efficient production facilities have been fundamental to our reputation for smooth product development and manufacture. We also ensure great customer service from a highly skilled local team, should you need any additional help or aftercare. Over the years we’ve been fortunate enough to be apart of some amazing projects and a particular favorite was when we’d been asked to produce printed fabrics for Danny Boyle’s opening ceremony during the 2012 Olympic games – The nations pride resting firmly on our shoulders, genuinely we were very proud to be ask and selected to do this. The project was shrouded in mystery and prior to the opening ceremony we had no idea of when, where and for what our printed fabrics would be used for, nor were we allowed to tell anyone outside Citrus Rain that we’d been contracted by the 2012 committee to work for them… Imagine our surprise when on the opening night our fabrics appeared in front of the crowd and millions around the world. 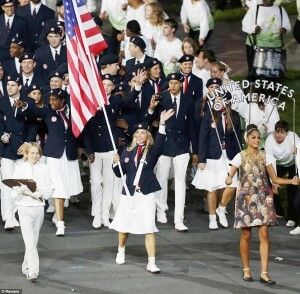 Check out the images from the big night… See the dress of the lady holding up the country name!